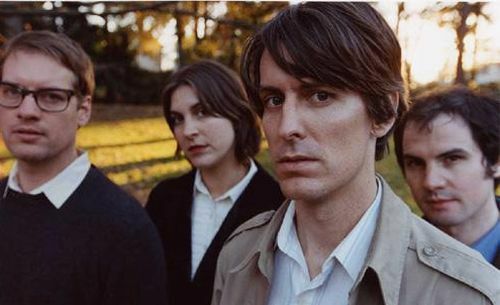 There was news earlier today – via Billboard – per Stephen Malkmus & The Jicks upcoming album which is set to drop March 4th of next year. See tracklisting here. Janet Weiss is one bad mother-drummer. I maintain that she is completely the reason Sleater-Kinney went from being pretty good to being simply amazing. The difference between _Call the Doctor_ and _Dig Me Out_ is immeasurable. So this is exciting to see what she’ll bring to the Jicks. The new album not only sounds amazing but the songs have an electric loose-intense quality you haven’t heard from Steve ever. Minds will be blown!! Best band album with SM EVER.